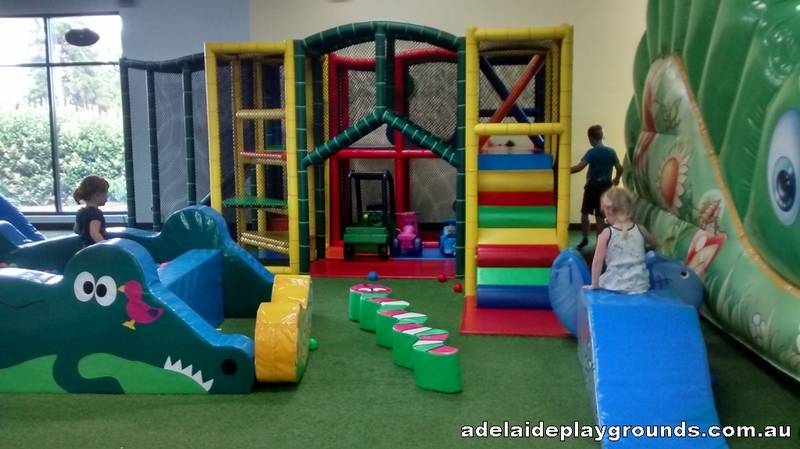 A nice little play cafe best suited for children 5 and under. 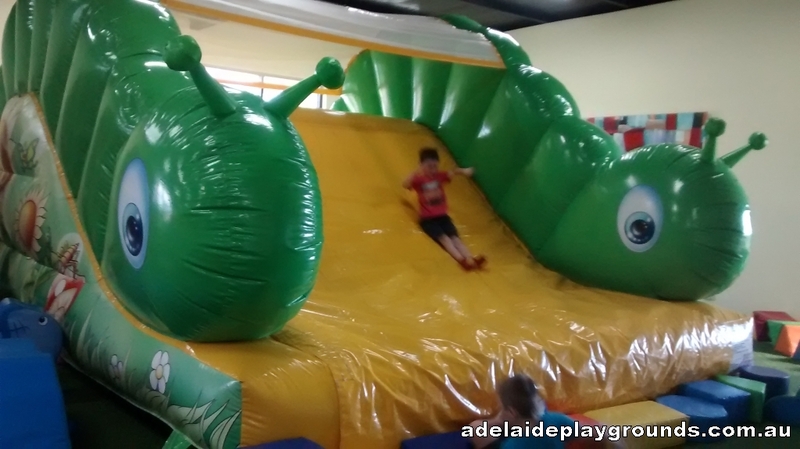 It has some inflatable equipment, ride on cars, mini ball pit and a small climbing structure. 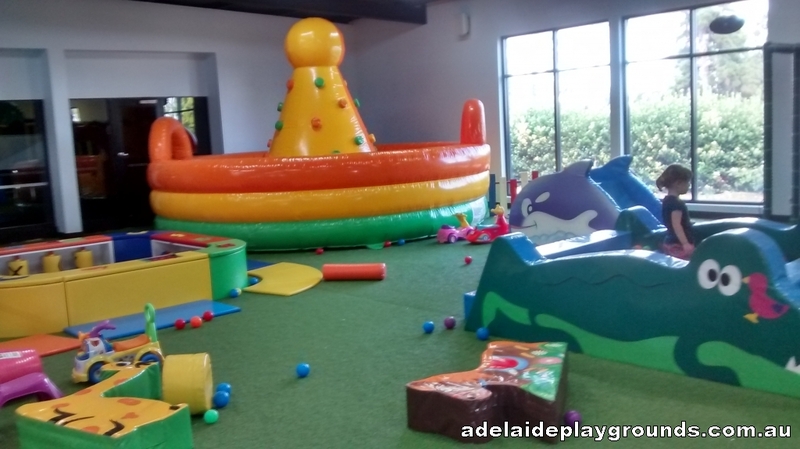 There are also smaller rooms with toys you can use for really young children and babies.